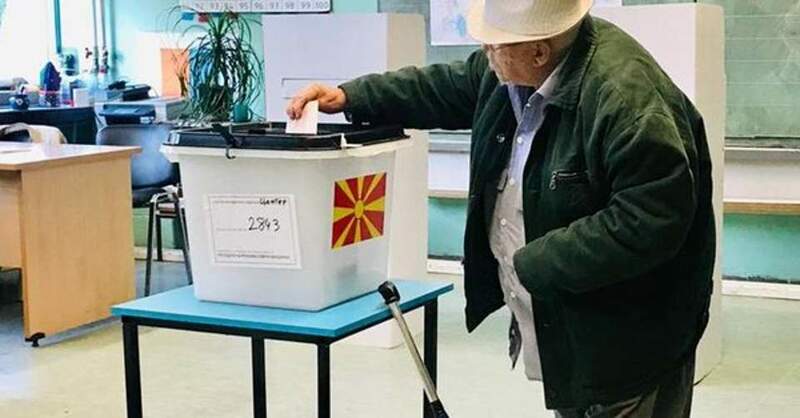 The junior party in Greece's left-led coalition, the small nationalist Independent Greeks, will walk out when the name deal with the Former Yugoslav Republic of Macedonia comes to Parliament, leader Panos Kammenos insisted on Sunday. 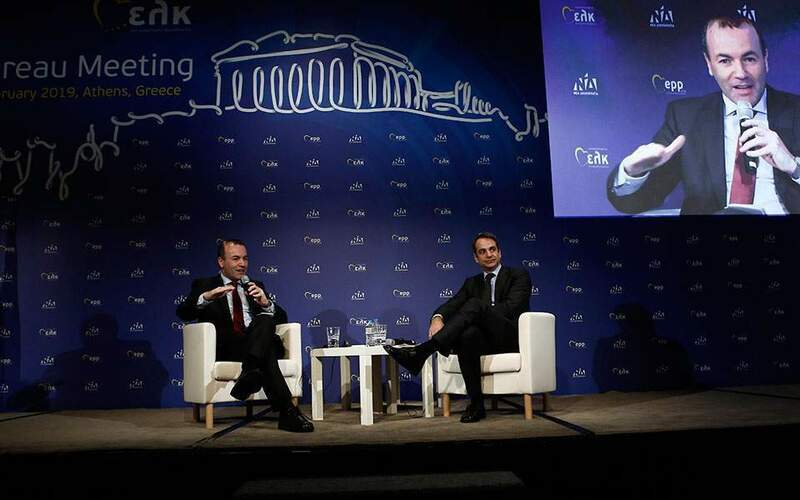 The name deal, which was approved in the first of three votes in Skopje on Friday, is the “last straw” for ANEL, said Kammenos, adding that his party will leave the coalition if leftist SYRIZA presents the agreement for ratification. 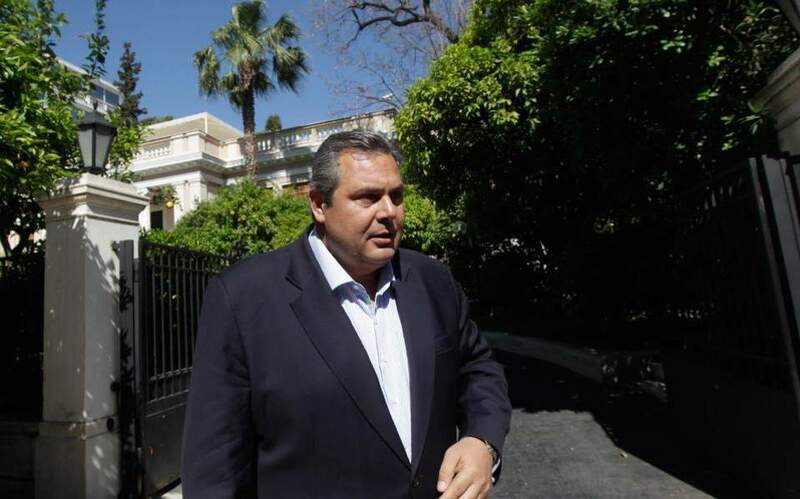 In a related development, meanwhile, Nikos Kotzias, the key negotiator of the name deal who resigned from the post of foreign minister last week following acrimony with Kammenos, has lashed out against critics of his decision to step down. “Resignation is an act of responsibility,” he added. 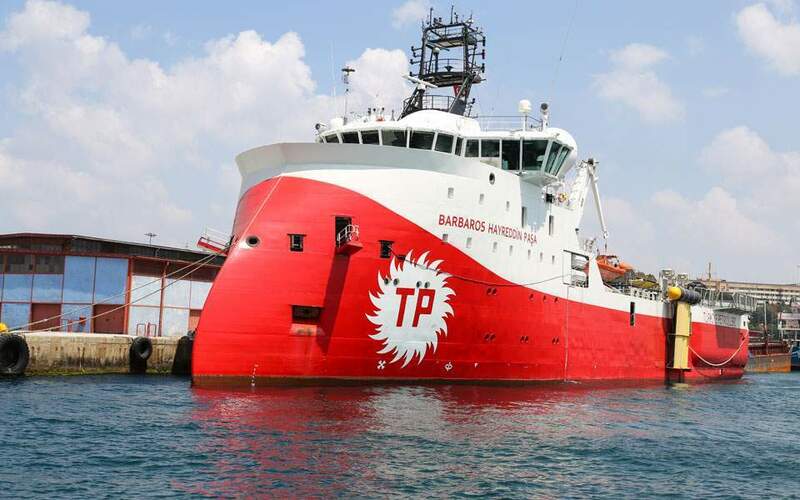 Prime Minister Alexis Tsipras took over the Foreign Ministry portfolio on Saturday and has vowed to stay in the post for “as long as it takes” to see the name deal to a successful conclusion.